Our friends at CLC Network in Grand Rapids provide inclusion resources for Christian schools, churches and home educators. They currently work with 58 Christian schools in four states, equipping the schools to serve kids who qualify for special education services that are generally available only through public schools. I suspect my reaction to the video was different from most. When I saw what the team at Byron Center was able to do with Isaac, I became very frustrated that Christian schools can’t (or won’t) do more to include kids with less obvious disabilities (dyslexia, dysgraphia, ADHD, communication disorders, processing delays) that generally require parents to turn to the public schools for help. It seems to me the disability ministry movement has done a really nice job of highlighting the needs of kids like Isaac…but we haven’t done so well at serving kids with more subtle brain-based disabilities that present barriers to participation in Christian schools, as well as church itself. It’s time we do something about it! Barb Newman and Elizabeth Dombrowski from CLC Network have graciously offered to put together a “back to school” miniseries on inclusion of kids with special education needs in Christian schools. We put together a list of questions for Barb and Elizabeth to spotlight the work they’re doing as well as the resources they have available for parents and educators with a common passion. We plan to begin the miniseries on Tuesday, September 3rd. 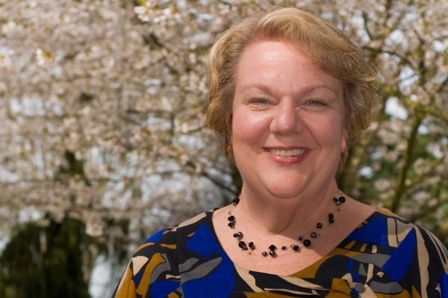 If Barb’s name sounds familiar, it’s because it is! While Barb’s day job is in special education, she may be best known by our readers for her advocacy for including kids with disabilities at church. We reviewed the most recent edition of her popular book, Autism and Your Church back in 2011. Parents shouldn’t have to sacrifice a Christian education in order for their kids to get the specialized academic instruction they need. And we’re going to introduce you to some folks who can help! 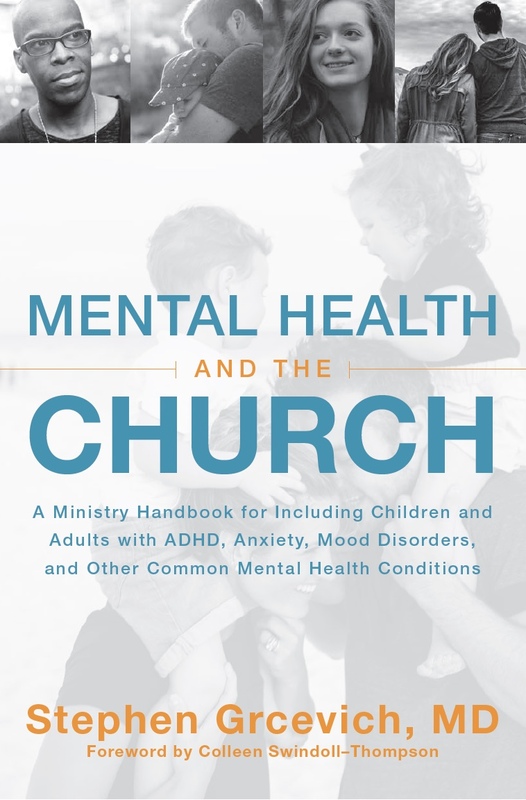 Key Ministry offers a resource center on ADHD, including helpful links, video and a blog series on the impact of ADHD upon spiritual development in kids and teens. 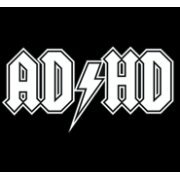 Check it out today and share the link with others caring for children and youth with ADHD. 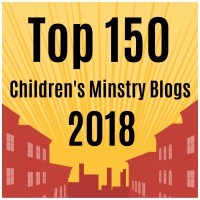 This entry was posted in Advocacy, Inclusion, Key Ministry, Strategies and tagged ADHD, Barb Newman, Christian Schools, CLC Network, communication disorders, dysgraphia, dyslexia, Elizabeth Dombrowski, Including Isaac, Inclusion, Key Ministry, processing delays, special education. Bookmark the permalink. As the mom of several adopted children with “invisible” disabilities – depression, anxiety-disorder, OCD and PTSD, I surely agree. Actually, public schools don’t do very well with these disabilities, either. The only school which has worked for us is a Christian School with a very small student body that specializes in individualization. Perhaps it is the idea that school must always be done in large groups that gets in the way. For many children it is the stress of that very situation which makes them unable to cope. Did you mean to say only through public schools? Dana…thanks for pointing out the typo! Will fix immediately.